This week during the break I received a phone call from a young lady who reached out to me according because my Facebook posts were always encouraging and she knew that I would join her in prayer regarding something God has placed upon her heart. She went on to ask for my advice. One thing I'm careful about doing when I'm asked for advice is advising someone of what they should specifically do. That isn't my role. No one can know the plans God has for them better than He does. So I always encourage people to go before the Lord in prayer and hear His voice. The plans He has shouldn't be revealed though someone else but confirmed. After I gave my 2 cents we shared a bit more with each other and then we prayed. To hear this young lady say she visits my Facebook page on the regular to be encouraged was uplifting. Saturday was spent with my Dad. We took a few pictures to post in my trip album. He jokingly, asked me to post his dogs (pit bulls) so he could get them sold (sorry Dad, I didn't). During the convo he went on to say the hometown folks keep him updated with my happenings by what I post on my page and that I'm always sharing positive posts. This report is 6 hours away from where I live. Over 1000+ miles. I'm humbled that my small reach has found the folks I grew up with and that my writing brings light rather than darkness. I had to snap out of my funk and discard the thoughts of being insignificant and doing anything important. 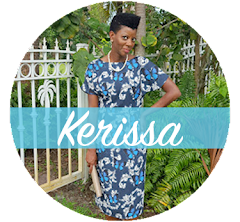 Sharing God's truth is important even if no one stops by the blog and reads it or I receive any likes on social media. Often when I post something it is because God has taught me a valuable life lesson that I believe someone else can benefit from. There are so many dangerous, wicked and hurtful things being spread in the news and on social media, I am blessed to be seen as light in an evil and dark world. to live fully for you. Amen. 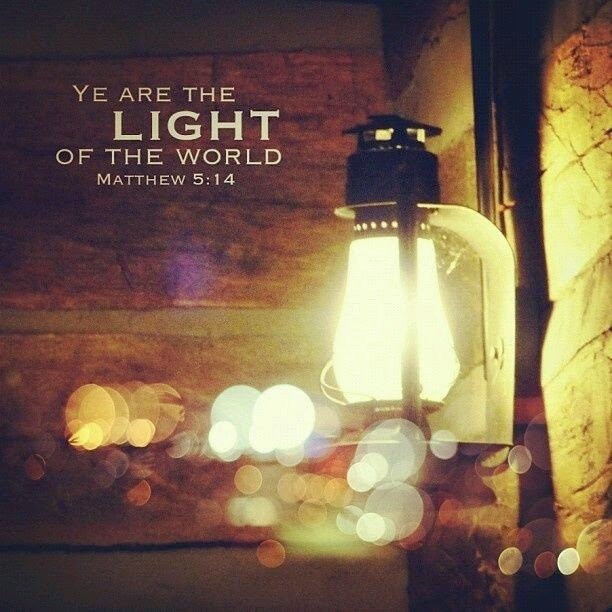 It is beautiful to hear that you carry the light of the Lord. We are always being watched. Stay encouraged and keep lifting others. In that, you'll find peace + favor! I wish you God's best!